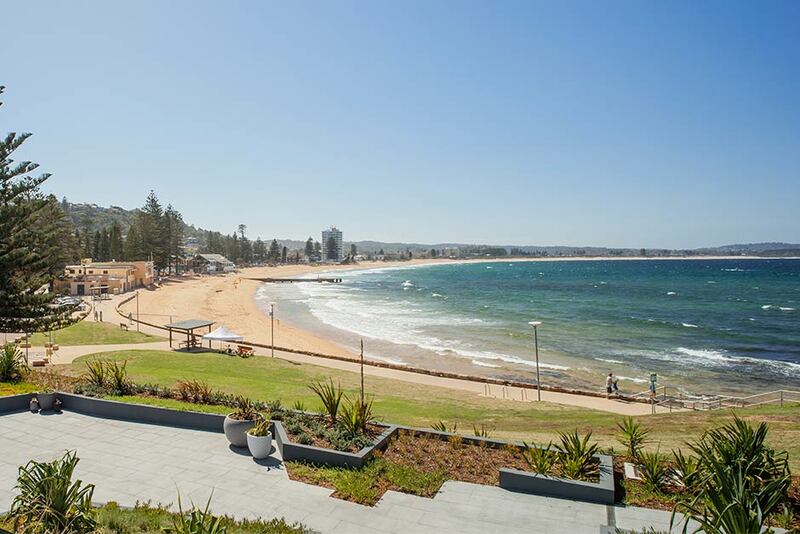 At Sargood on Collaroy, our aim is to provide a completely accessible holiday and remove as many of the physical burdens of travelling as we can that people with SCI usually have to deal with. 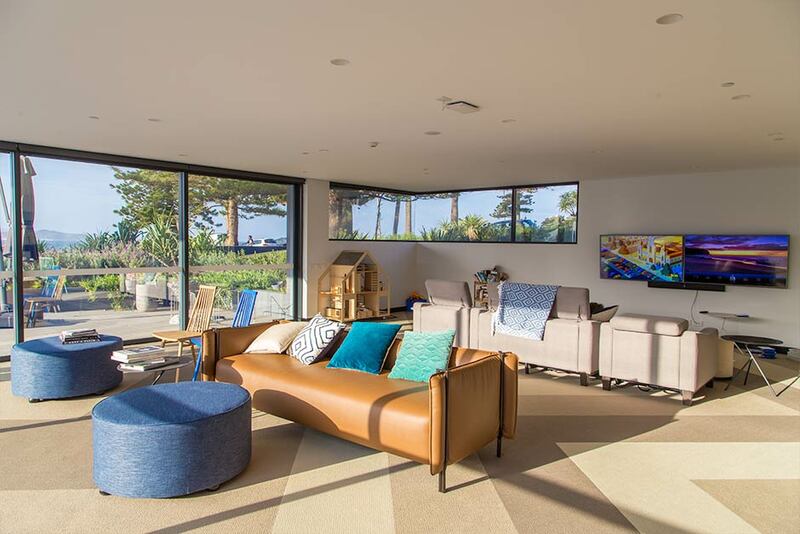 Sargood on Collaroy has 17 fully wheelchair accessible rooms and suites all featuring the very latest in adaptive technology, home automation, accessible equipment and daily living aids. 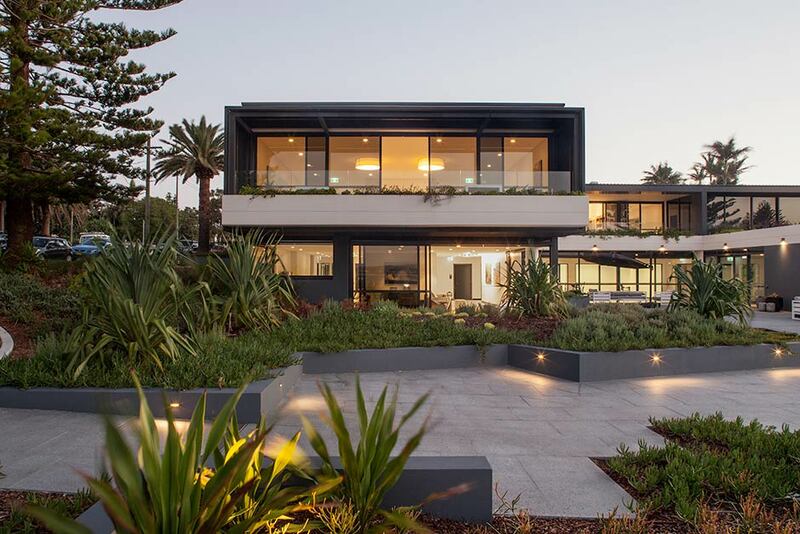 Rooms either look out onto our manicured gardens and grounds or have panoramic views of Collaroy Beach and out to the magnificent Pacific Ocean. 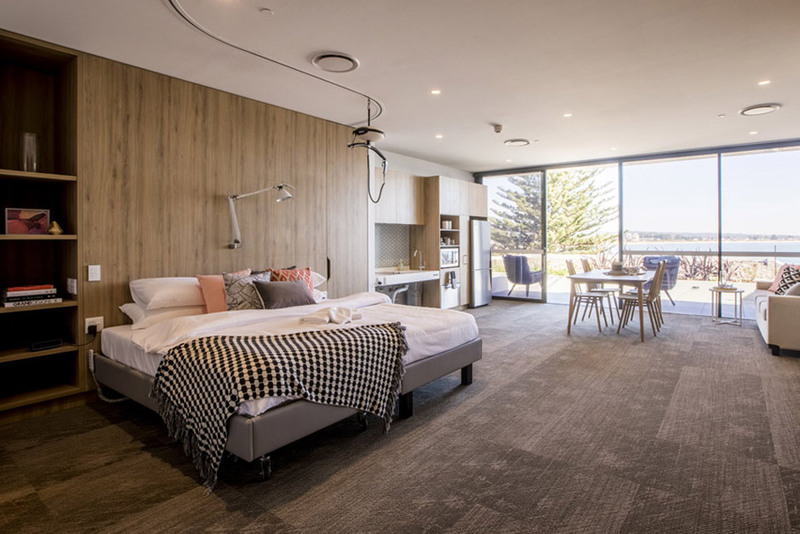 What makes Sargood accommodation truly unique is the accessible features integrated into every room such as state-of-the-art equipment, advanced home automation and specialised daily living aids. We strive to make your stay as comfortable and as enjoyable as possible. We understand that everyone’s requirements are unique, and we will customise your room to suit your individual needs. 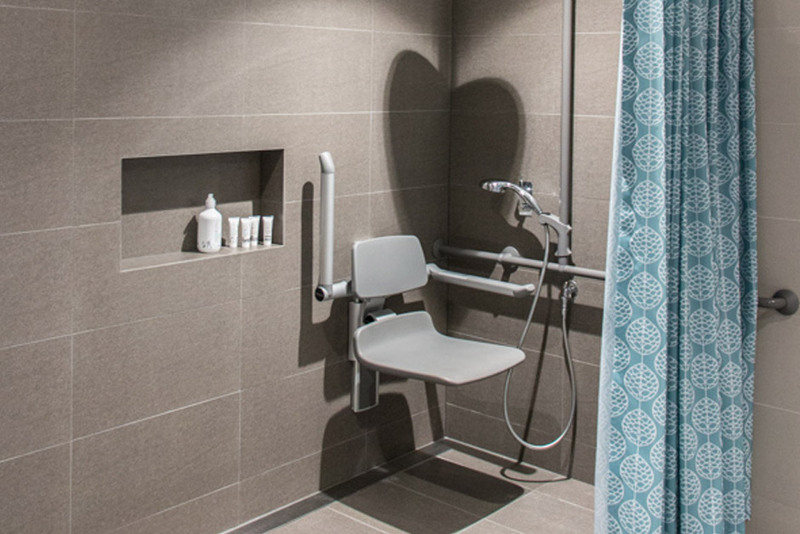 Take a look at the wheelchair accessible features in our accommodation and take an interactive tour. Check out below the choice of mattresses and pillows, ceiling hoists and slings, homewares and commodes we are pleased to provide. While you will not need any large equipment during your stay, there will be some personal effects and equipment you may still need to bring along. 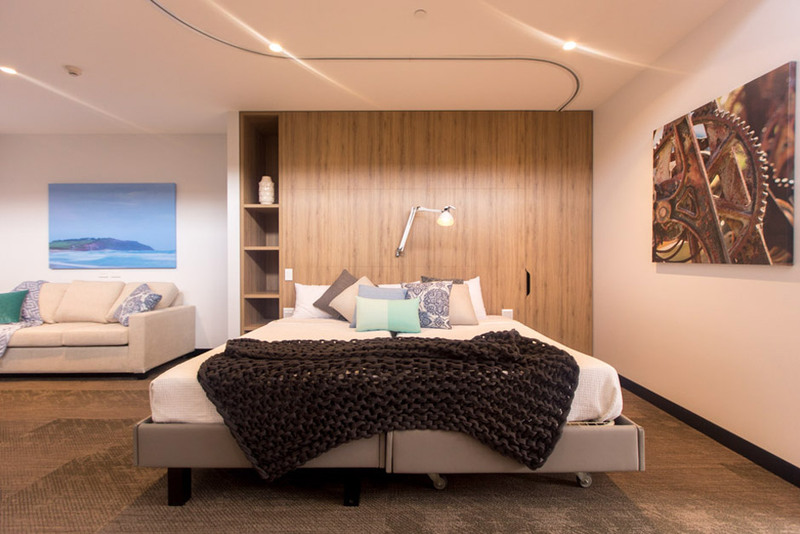 Choices include an air mattress (Quattro Plus 18cm profile or Quattro Acute 24cm profile), Pressure Care mattress (Forte Sovereign) or a regular hotel mattress (Forte Sovereign with topper). We offer a choice of ceiling hoists and slings (standard or head support). You are also welcome to bring your own equipment if you prefer. 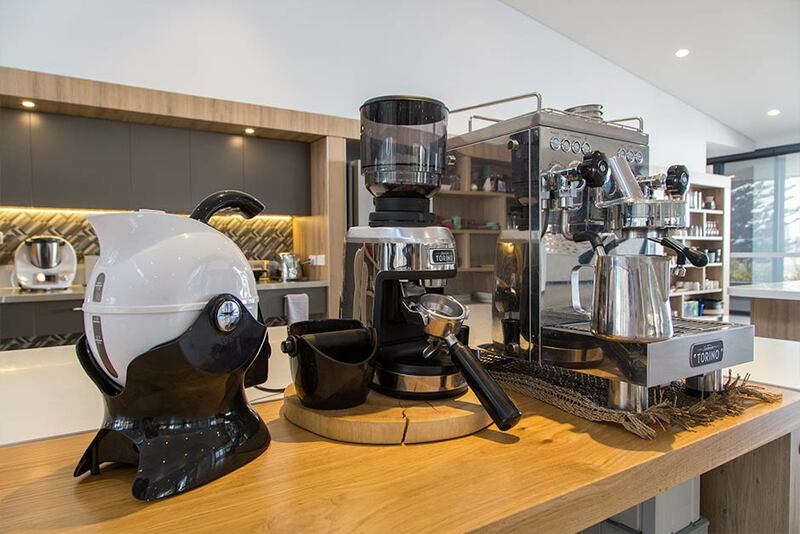 We supply a range of items such as modified cutlery, kitchen appliances and furnishings, all designed to make your ‘home away from home’ more comfortable. Choices include a left or right cut out, no cut out, high back tilt in space, and standard or large width.